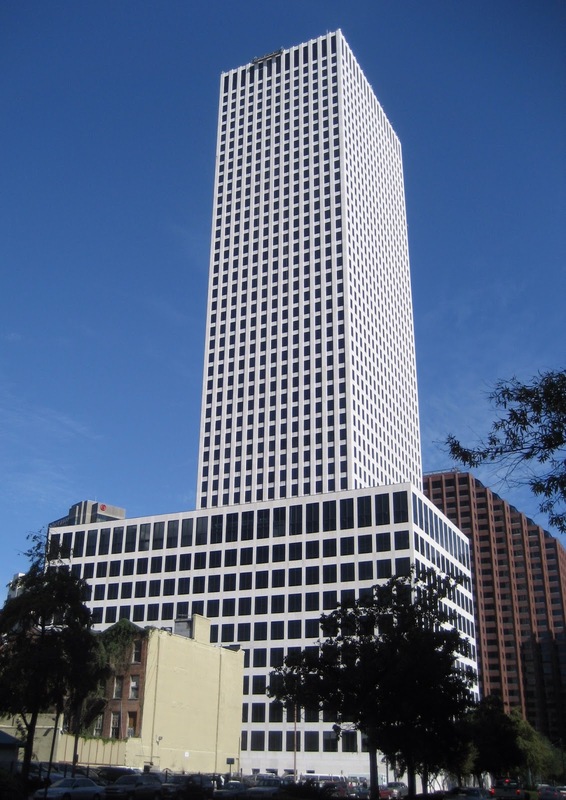 One Shell Square, located at 701 Poydras Street in New Orleans, stands 697 feet and 51 stories tall. The International style tower was designed by Skidmore, Owings and Merrill, LLP and was built in 1972. It has a composite structure with a steel core and a concrete perimeter. Its façade is made up of Italian travertine and bronze glass. Shell Oil Company is the building’s main tenant and accounts for 90% of its occupancy. Skidmore, Owings and Merrill designed another One Shell Plaza in Houston Texas, which was built in 1971, and they were instrumental in the design of Denver’s Republic Plaza. 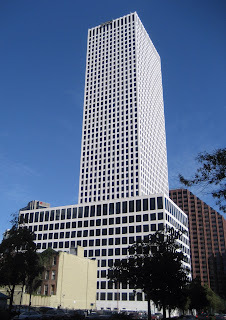 One Shell Square in New Orleans was the tallest building in the Southeastern U.S. until it was replaced by the Westin Peachtree Plaza in Atlanta. The building withstood Hurricane Katrina in 2005 with minimal damage. It closed for only four months to allow for minor repairs. 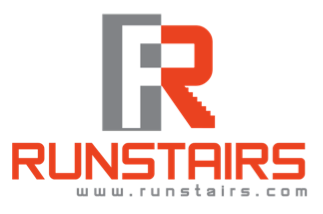 Click here to see the full listing of the tallest building in each of the 50 United States.